Very concise user interface which is not crowded with options as with other EFB-type software, even on a small screen footprint. This is a big plus when trying to fly the plane and navigate the EFB-user interface. Looking foreword to a weight and balance feature with pdf/png/jpg Dropbox/google-drive/mail upload feature. An inflight glide-ring might be a plus feature in a future release. One of my favorite features is the indicated wind-speed vane relative to the airport runways. A relative crosswind reference for each runway might be nice, however, the lack of that feature doesn’t diminish the effectiveness of it’s current function. 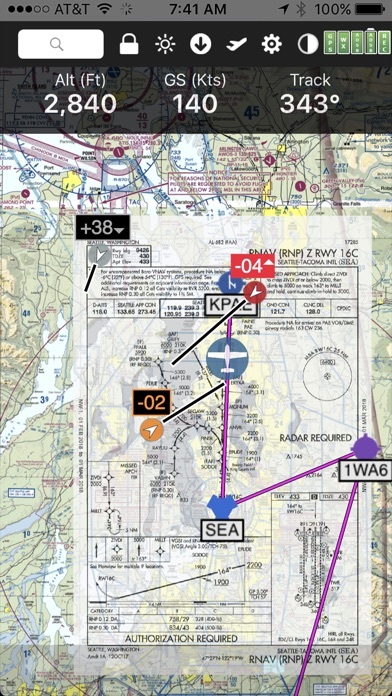 I currently subscribe to both foreflight and Fly/Q. Fly/Q is by far easier to learn. I use my EFB app for IFR training. I appreciate that georeferenced position on approach plates is available on the relatively low cost VFR/IFR plan. I have been very happy with this app on my ipad mini. I LOVE FlyQ. It was easy to learn. It’s thorough. It has everything I need for quick access. It works well on my iPad. I just can’t imagine flying without it. And Seattle Avionics is an enormously nice and responsive company if you ever have questions. Great app that gets better and better with each update. The only thing lacking is the availability to have airspace overlays, this would give this app an advantage over other apps. 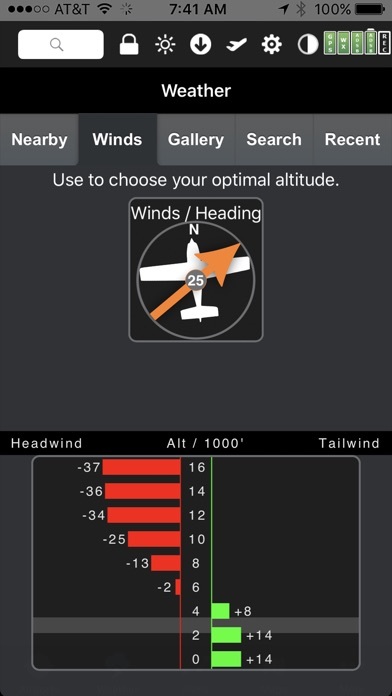 The app is great but would totally kill ForeFlight if this also ran on Android. Apple is loosing market share and as people are switching to Android devices this app should run on both. There are a few aviation apps that are locking pilots into keeping their IOS product just to run their app. Please don’t lock us into overpriced hardware from Apple. This is really a great app. To tell the truth I really didn’t realize just how integrated it was until I checked out the video tools and started playing with it. Some slick features, but... Not ready for IFR. 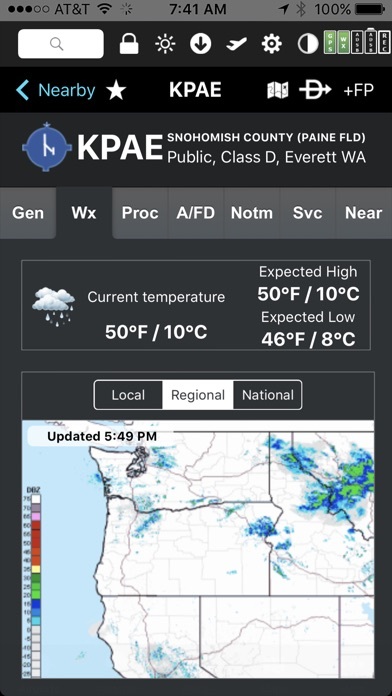 Kind of like the AOPA weather app by Seattle Avionics and the original Pilot app by Digital Cyclone before Garmin bought the company 4 or 5 years ago. Some things are very clever and innovative, but some essential features, IFR flight planning comes to mind, are cumbersome and frustrating, at best, and unusable at worst. I used Garmin Pilot before Garmin acquired the product and began improving it over several years. 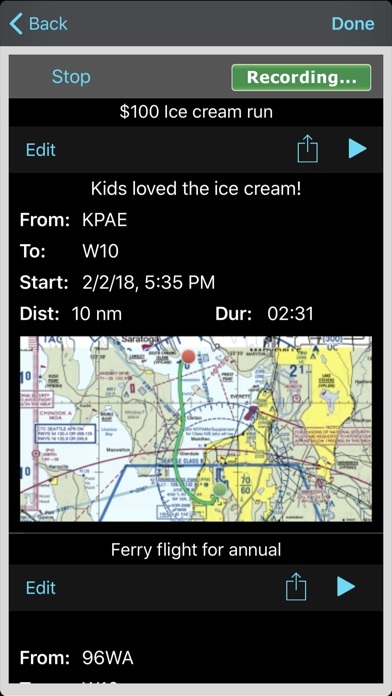 At first not bad, but far behind ForeFlight which remains my favorite app by far: great features, easy to use, and very slick and visually attractive. 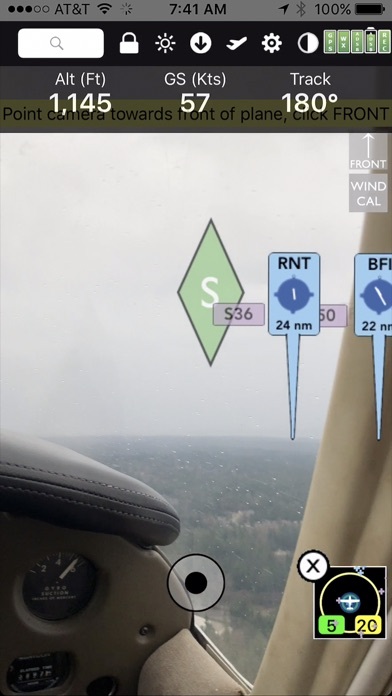 Bottom line: FlyQ is probably OK for VFR flying, but it’s not even close to ForeFlight overall or for IFR flights. I have used this for over 2 years now and I find that it is really easy to use, when on a flight I have all of the information I could possibly use at my fingertips. Well thought out on the way the information is set up and all of the wanted info is at best only 2 taps away.